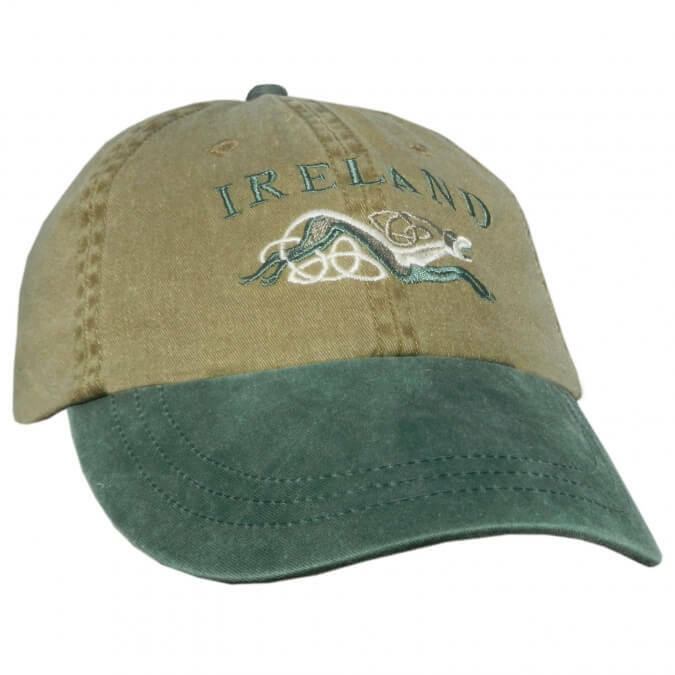 Our Irish hat collection is the best in the United States. 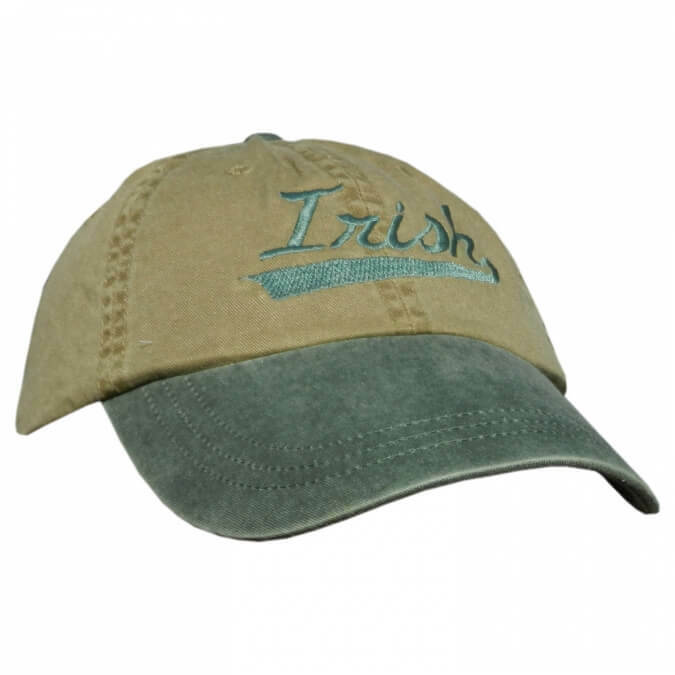 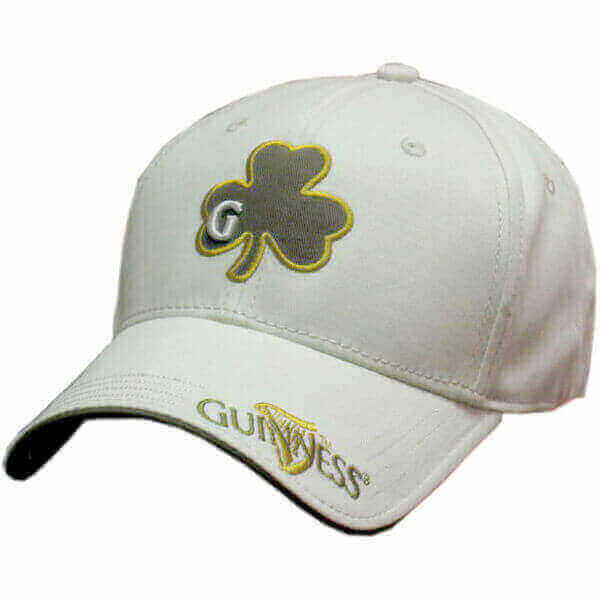 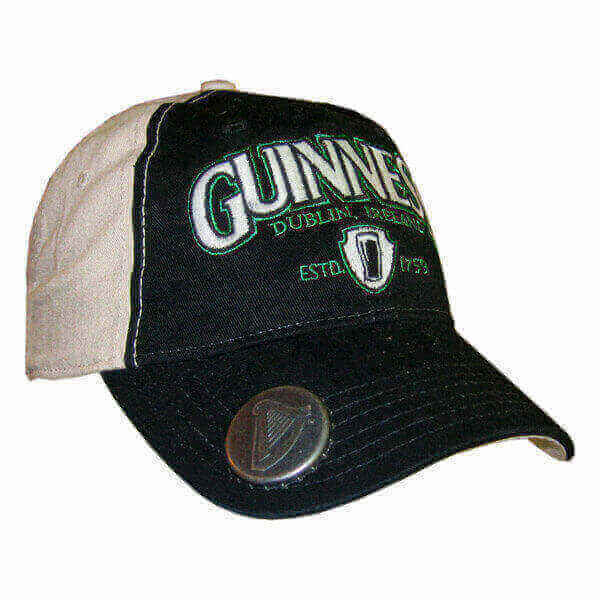 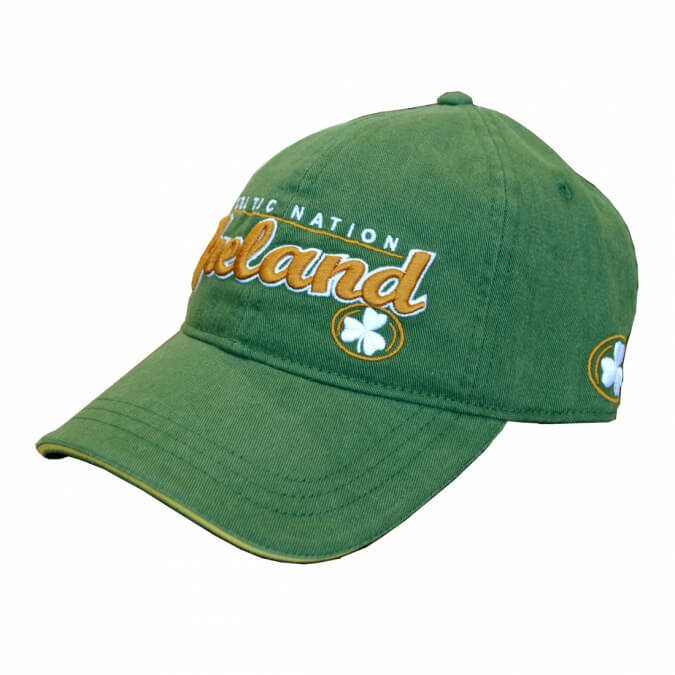 We offer Guinness hats, Irish ball caps and Irish style flat caps. 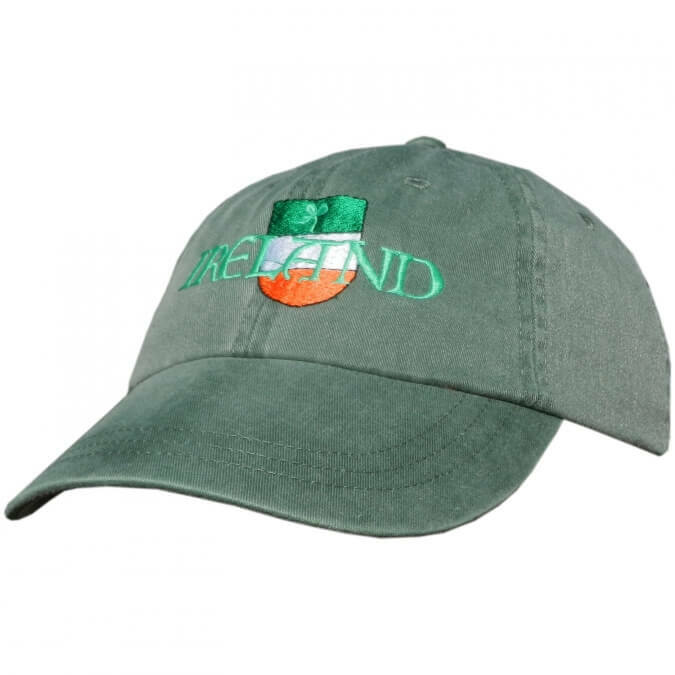 The collection also includes offerings from famous Irish brands such as Guinness and Jameson.